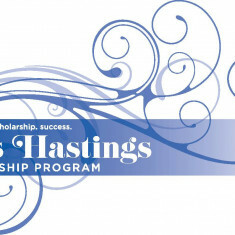 The Miss Hastings Scholarship Program, open to young women ages 17-25 within Hastings ISD 200, is an official preliminary to the Miss Minnesota Scholarship Pageant and Miss America and a 501(c)3 non-profit corporation. To compete, donate, or volunteer, please contact us. We would love to connect with you, hear your story, and add you to our team!